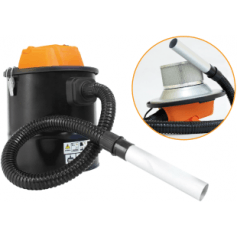 Vacuum cleaner ideal for fireplaces ash, barbecues, pellet stoves, etc. With funcion blown dead leaves, wate, etc. Incorpora HEPA filter.